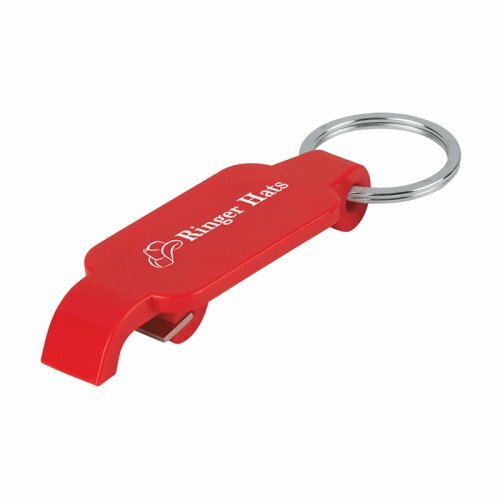 Custom Keychains Slim Bottle Opener - Red is a popular acknowledgement token employed by marketers around US because they know it will be easily loved by everyone. 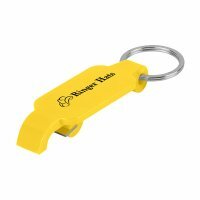 Marketers are ordering these bottle openers for bulk gifting during promotional events or they are handing it out as an acknowledgement token during in-store promotions or along with some purchases. This slim bottle opener can be availed in bulk for discount prices and they can be employed for mass distribution. 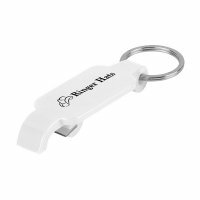 This slim bottle opener invites attention due to its sleek body, lightweight frame and high utility value. 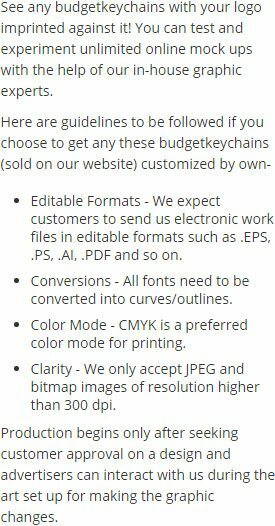 Request a quote to know about bulk pricing. Features – Red slim plastic body and metal key ring.